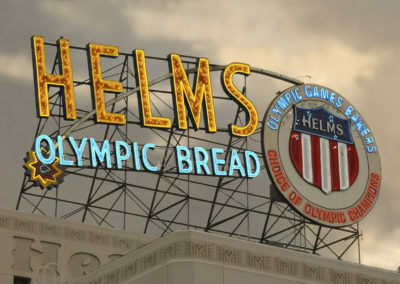 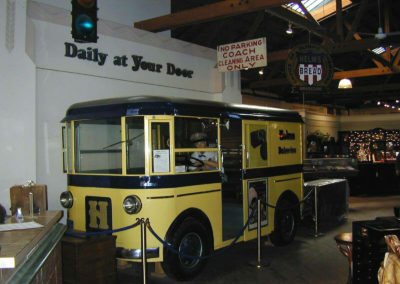 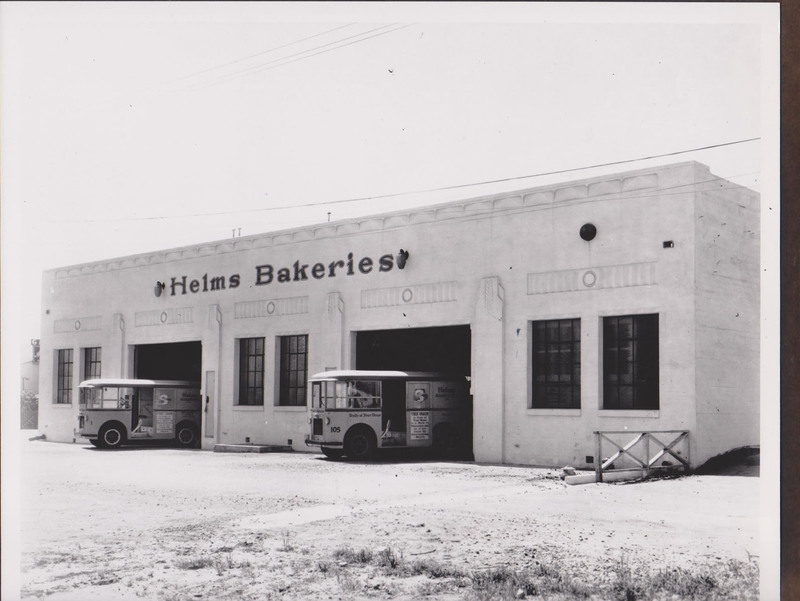 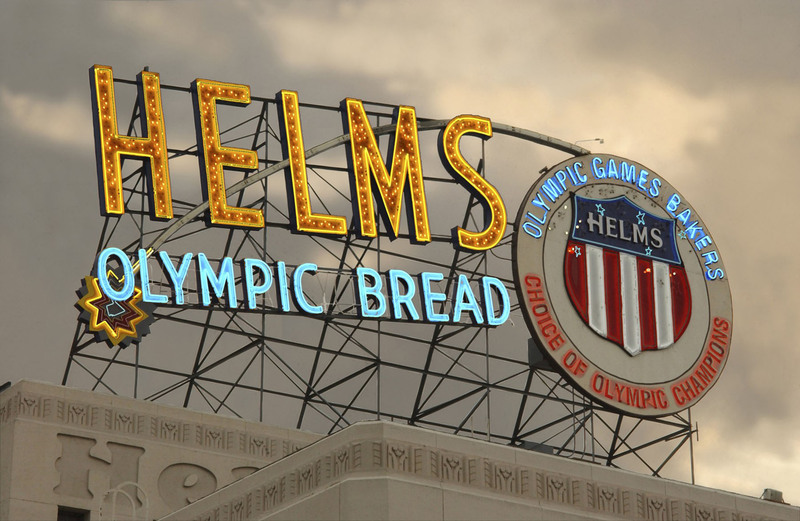 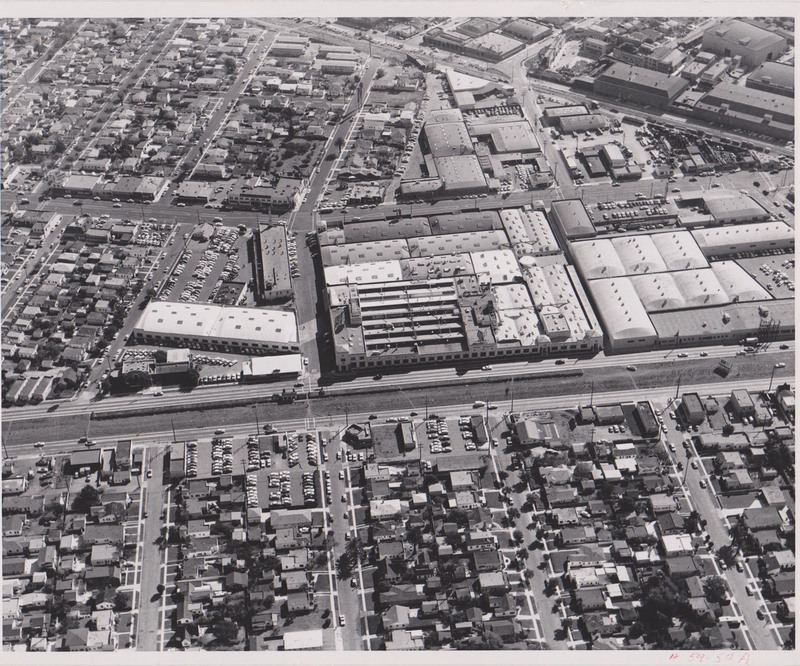 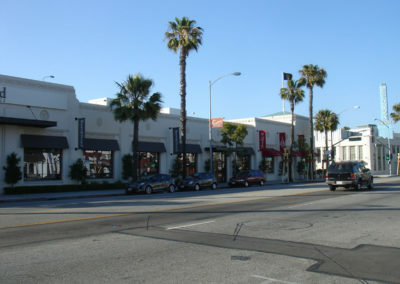 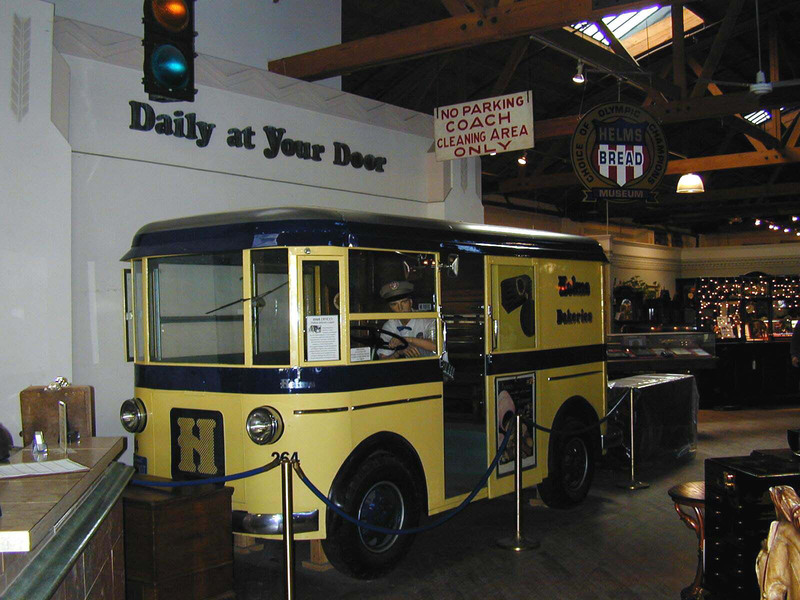 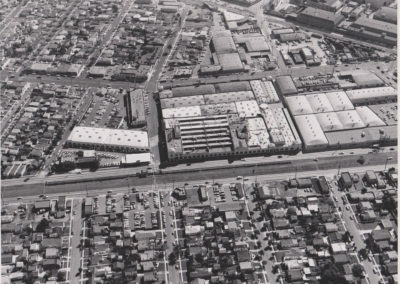 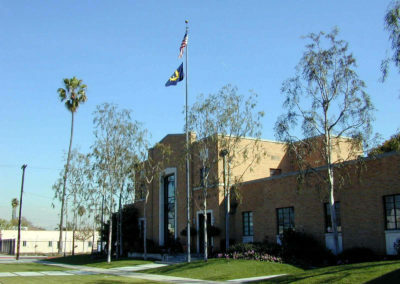 One of the most cherished monuments in Los Angeles is the Helms Bakery complex. 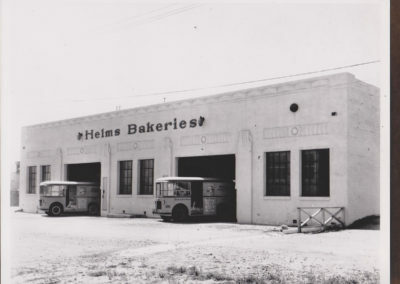 A thriving business throughout the 1930’s, 40’s, 50’s, and 60’s, the enormous bakery fell on hard times as the 70’s approached, and closed its doors. For quite some time, the building seemed to be more trouble than it was worth, until it was transformed by the owner, Walter N Marks, in collaboration with Oakes Architects. 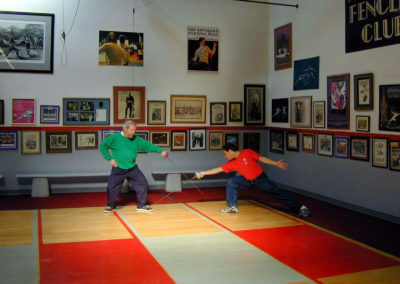 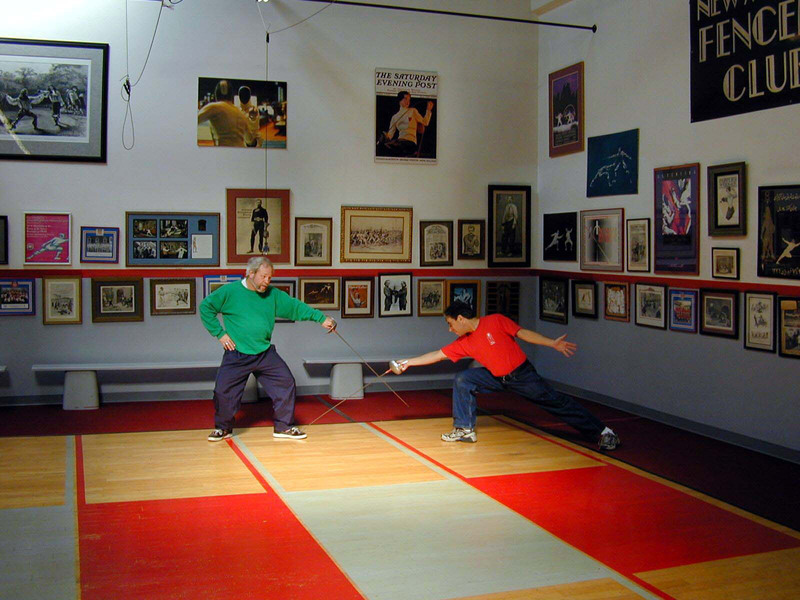 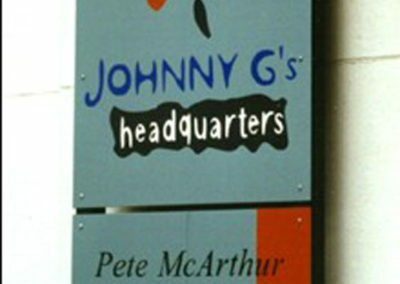 This partnership has now spanned over 30 years. 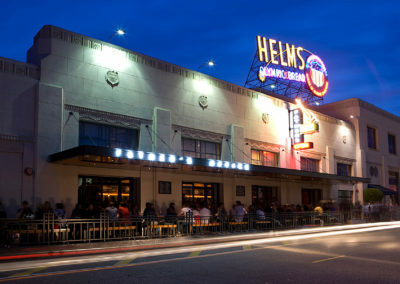 Today, Helms is a vibrant mixed use market place, consisting of furniture and accessory stores, design studios, offices, restaurants, a theater, a fencing studio, and a world famous jazz club. 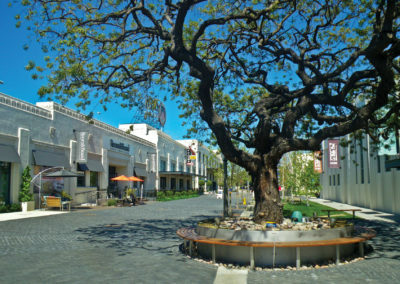 Oakes Architects has provided – and continues to provide – master planning, historic re-use, exterior remodel and renovations, zone changes, interior design and restoration for this ever-evolving 11 acre site. 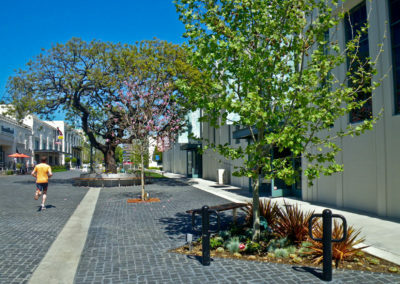 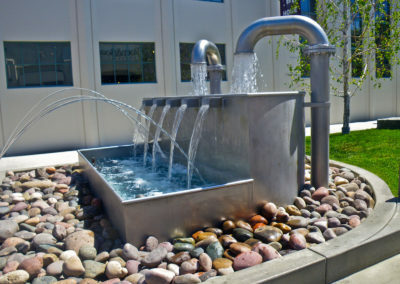 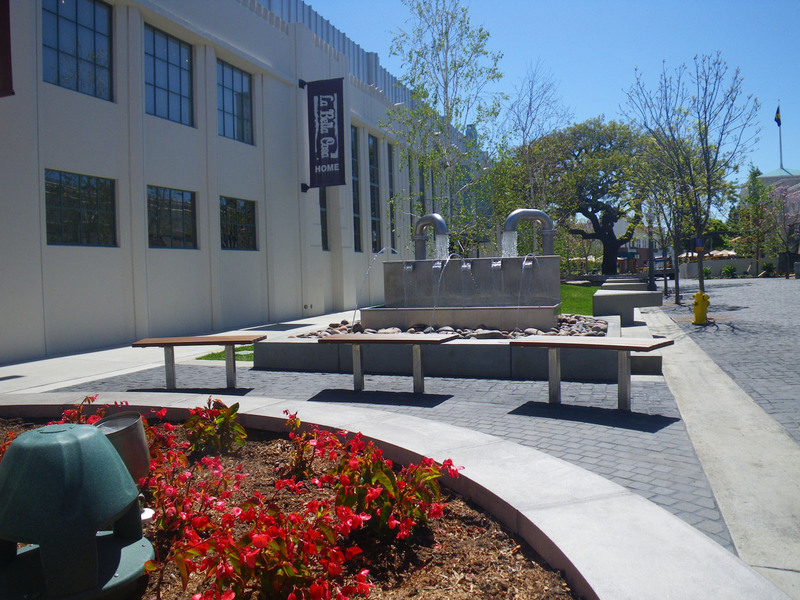 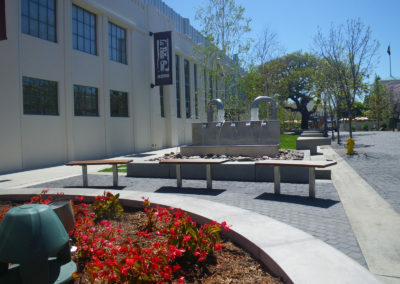 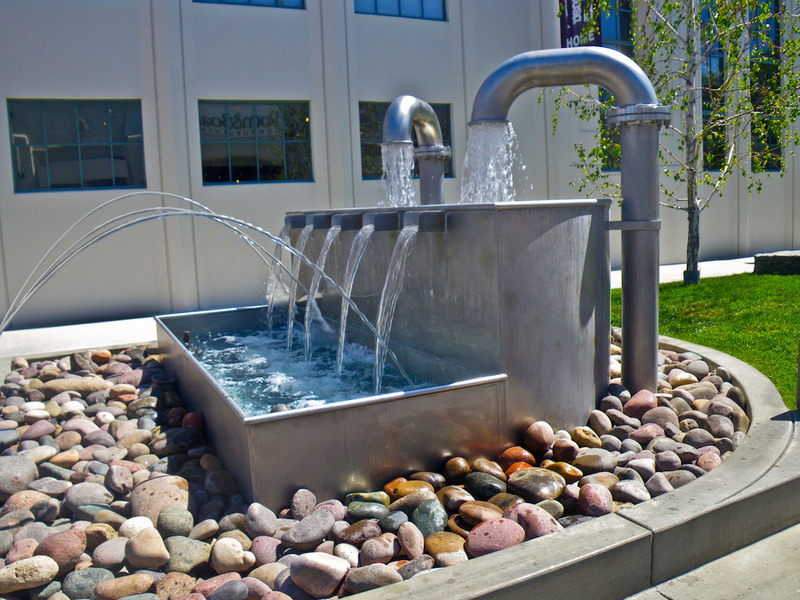 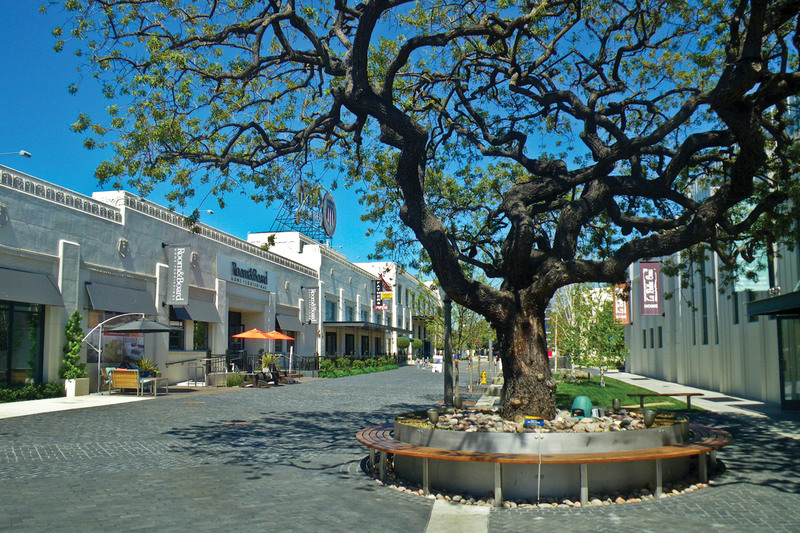 As tenants change, we continue our role in maintaining the historical integrity of a vital campus and its structures, reflecting the foundation fabric of the two Cities it straddles – Los Angeles, and Culver City.